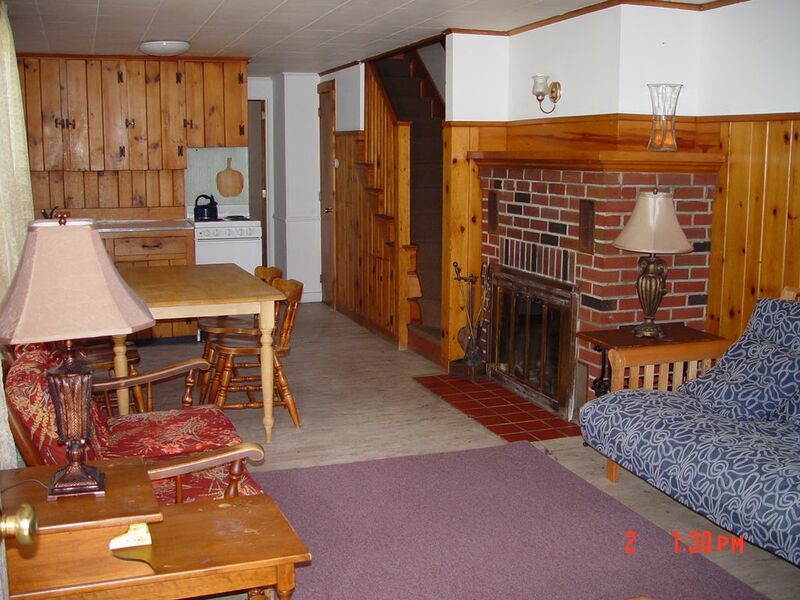 House includes 2 bedrooms and a half bath upstairs, and 1 bedroom and full bath downstairs. Full fridge and stove with a kitchen living room combo. Cable color TV. Has outdoor gas BBQ and patio table and chairs. Sheets and blankets provided. All you need for a great vacation are towels and food. Sleeps six comfortably. 1 spot on driveway, street parking is allowed in this area. Patio with table and chairs in front of the house. The pictures on the site do not give this little house any justice!! I just loved it! We all enjoyed our stay so very much. The location was perfect where you were close enough to the boardwalk without having to worry about all the over crowding. My son didn't want to leave our home on the beach! I hope to return again! my suggestion is set your alarm and walk over to the beach and enjoy the sunrise! This property is Old and need to be upgraded. Property close to beach.Would not recommend to anyone to stay there as there was mold on ceilings and moldings. No ventilation in washroom. After you have a shower feel like you need to take another shower., To use the second washroom up stairs, you have to get your legs underneath sink in order to use toilet. This room was like a very small closet renovated to washroom. This property in need of fresh paint and upgrade. It is unfortunate that you did not appreciate our property as I asked if you liked it and you indicated that you did! The bathroom certainly had some mold after you left as you took such steaming hot showers and did not open the window afterward to ventilate the room. No wonder that you needed a second shower. The small bathroom upstairs has always been there from the time the house was built and was not an add on from a closet! The house has a new fridge, microwave and stove. It has comfortable beds and great linens. It also has new solid pine doors, new countertops, a 55 inch flat screen TV, and a newly renovated porch, not to mention a patio with comfortable seating and BBQ. I guess that you must have million dollar mansions on the rock! HA, ha!